Good Game Gokulicious aka PowerSteal, you’re done. Calypso should be removed from the tournament by default. Intoxicated(B) moves to the finals. 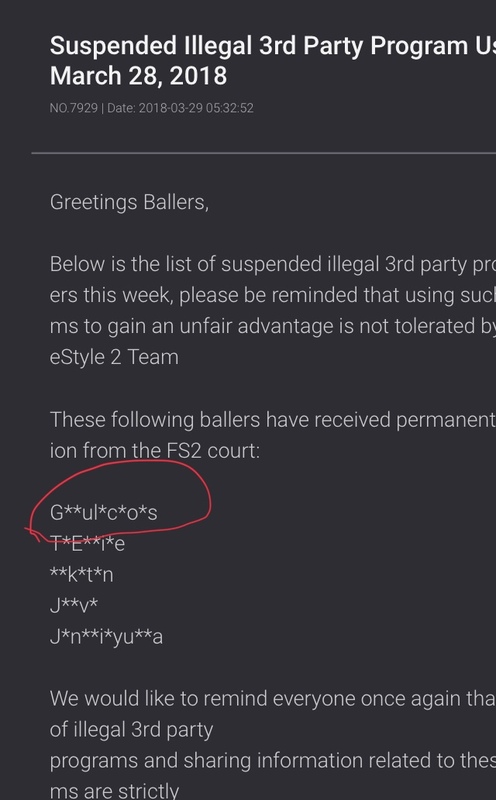 Also read about how the starting lineup of EXE (Asia's most prolific crew) all got banned (dokatin/Jonvi/TxEmpire) for hacking. Good job by JC to preserve the integrity of this tournament by addressing the hackers and taking the appropriate action. Last edited by Zydrunas; 03-29-2018, 03:32 PM. yep thats him.1 TxEmpire plus JONVI AND DOKATIN AKA FAKE CHAMP. Missing a whole lot of players to but anyways ima just keep reporting them lowkey cause half the time i catch these suckas hacking even veterans also.